British puppet designer, maker and performer. Barry Smith became a devotee of puppet theatre after an introduction to German puppeteer Paul Brann in 1943, and in his teens he built his own glove puppet show which he toured to children’s parties. Other major influences were Olive Blackham and the Kurt Joos ballet company. He trained as a professional voice teacher at the Central School of Speech and Drama in London and later worked at the Royal Academy of Dramatic Art as voice tutor. In 1964, he coached Laurence Olivier for his performance of Othello at the Old Vic Theatre in London. Barry Smith’s “Theatre of Puppets” was founded in 1969 with his lifetime partner, actor Alan Judd. 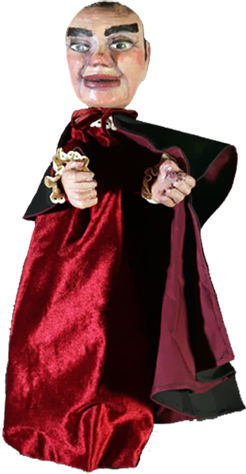 His importance lies in his innovative approach to puppet theatre and his insistence that the language of the puppet was distinct from that of the actor, but that puppetry was an integral genre of theatre arts. 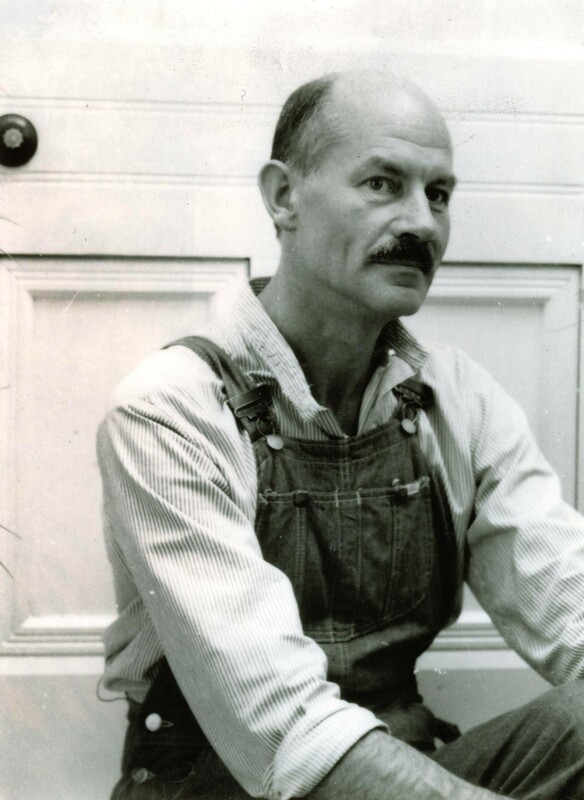 He experimented with new forms of staging and dramaturgical sources, and experimented with many types of material and techniques. He collaborated with other professionals of high calibre, and his pioneering productions toured in Britain and overseas. 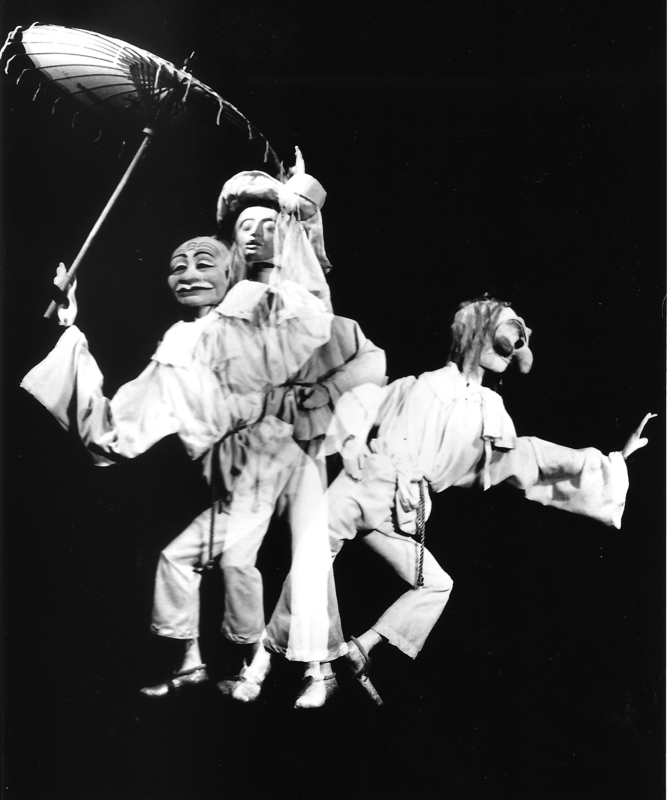 The shows were always for adult audiences at a time when this was still unusual in British puppet theatre of this era, and were characterized by high standards of acting and manipulating, poetry, music, occasional bawdy humour and beauty of form. 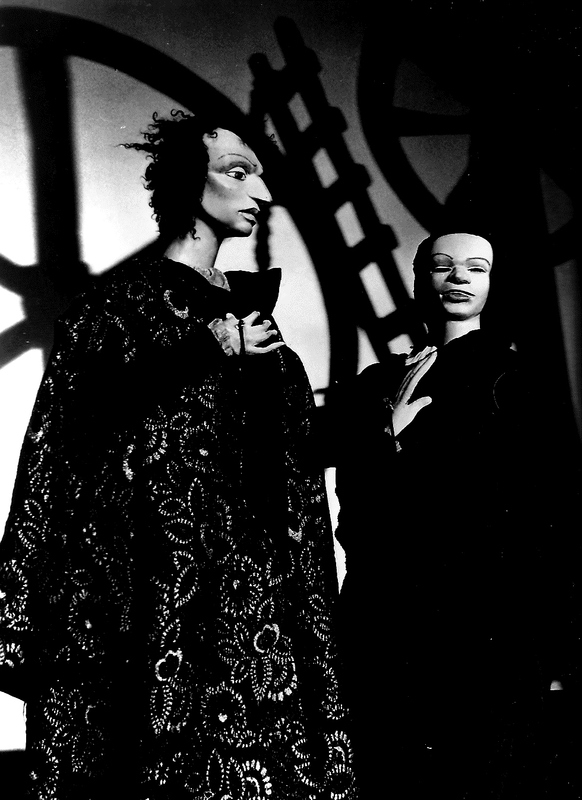 The company’s productions included Playspace (1970), a series of vignettes; Victorian melodramas The Chrystal Palace, The Fair Maguelone and The Vampyre; Starchild (1972), a large-scale rod puppet allegory based on the Giant with the Three Golden Hairs; Christopher Marlowe’s Doctor Faustus (1975); Manuel de Falla‘s Master Peter’s Puppet Show, with rod figures and full orchestra; Samuel Beckett’s Act Without Words (1977) which Beckett himself saw and approved; an adult, elegant Punch and Judy which included Punch’s mistress Polly and Clown Joey; short pieces in the style of Bunraku, including Pierrot in Five Masks; Music and Drolls (1984), an Elizabethan variety entertainment; John Keats’ Isabella and the Pot of Basil (c.1980); and The Snow Queen (1988) in black theatre at the Norwich Puppet Theatre. 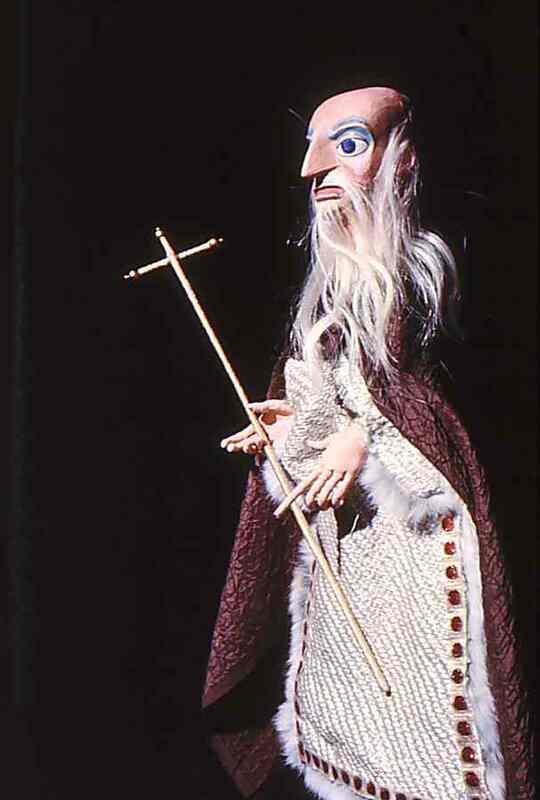 Barry Smith also worked on several television shows, including the series of Michael Bentine’s Potty Time, and for the BBC’s All the World’s A Stage wherein he staged an extract of Alfred Jarry‘s Ubu Roi (1987) with marionettes. 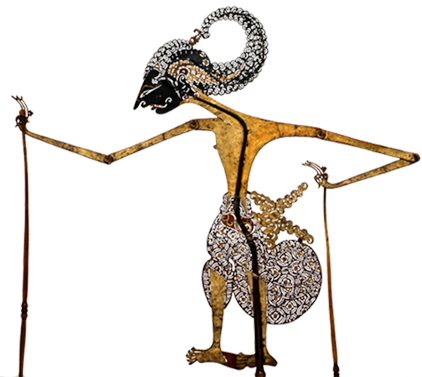 Meister des Puppenspiels [Master of Puppetry]. Cahier No. 35: Theatre of Puppets, Barry Smith, London. 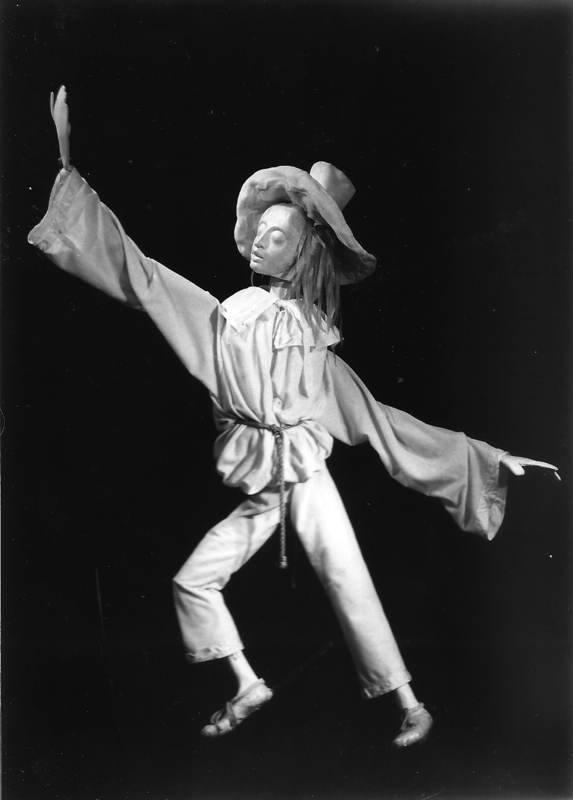 Bochum: Institut allemand pour le théâtre de marionnettes (Deutsches Institut für Puppenspiel), 1980.